No Fenders -Formula 1, IndyCar and A Whole lot more..: Will The Incredible Hulk have to go back to his Day Job next year? Will The Incredible Hulk have to go back to his Day Job next year? 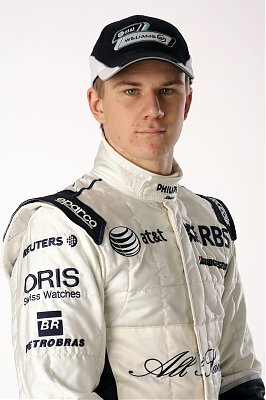 Although I don’t think he’s actually done anything super spectacular to earn the moniker The Incredible Hulk, nevertheless 2010 Formula One German Rookie Nico Hulkenberg has done a very decent job for Team ‘Willie this season.